NEED A GREEN BREAK FROM YOUR BUSY URBAN LIFE ? WE ARE HAPPY TO HEAR FROM YOU ! 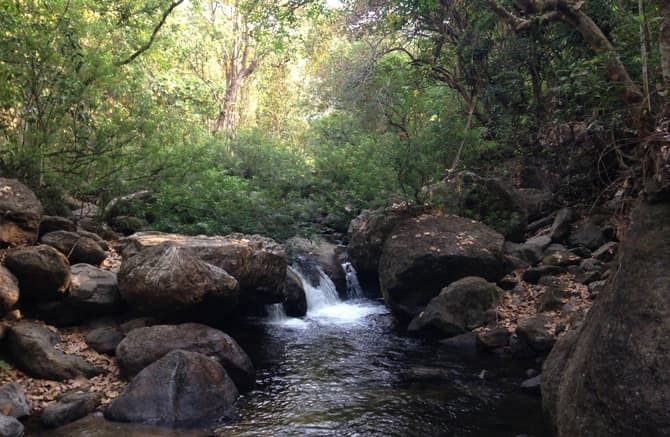 VANAVAAS - A most secluded spot for picnickers and nature lovers close to the forest which surrounds Malampuzha where the only sound you hear are the rustling of the leaves, chirping of the birds and the music of a river in flow (the enchanting stream in the backyard makes vanavaas unique in its own way). 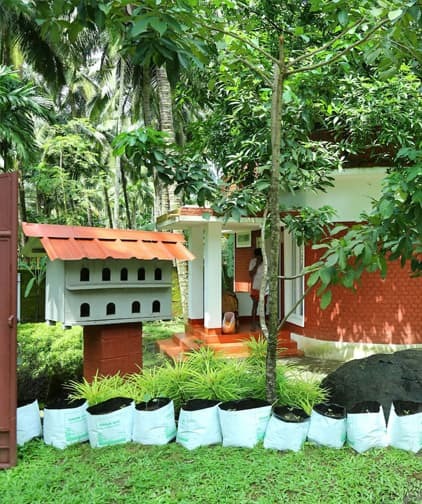 VANAVAAS offers you eco-friendly accommodation in the form of cottages is to deliver comfort at its best. There are four units of two bed deluxe cottages with all modern amenities apart from its fully equipped homely kitchen that delivers authentic custom made delicacies. Come and conquer the very different life at VANAVAAS and hide yourself from the outer world. 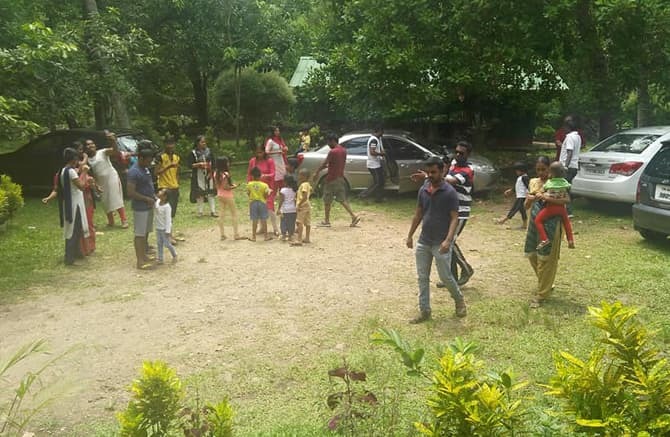 “I have visited Vanavaas with my family during Monsoon time (August, 2015) on a weekend and we enjoyed the waters, food and warmth of our friendly host achaayan ! Thanks for making our stay comfortable and memorable. “ On a holiday I went with my family and friends . We enjoyed the Poolside Party a lot. What a fun and frolic vanavaas has offered us ! It is a greener day in our life, for sure. All the best to the friendly Host ! “ For a change I took my friends to Vanavaas on my Birthday and it is such a nature treat to all of us . We enjoyed the clean and spacious cottages, river side lunch and a tasty Kerala Cuisine. Copyright © Vanavaas . All rights reserved.